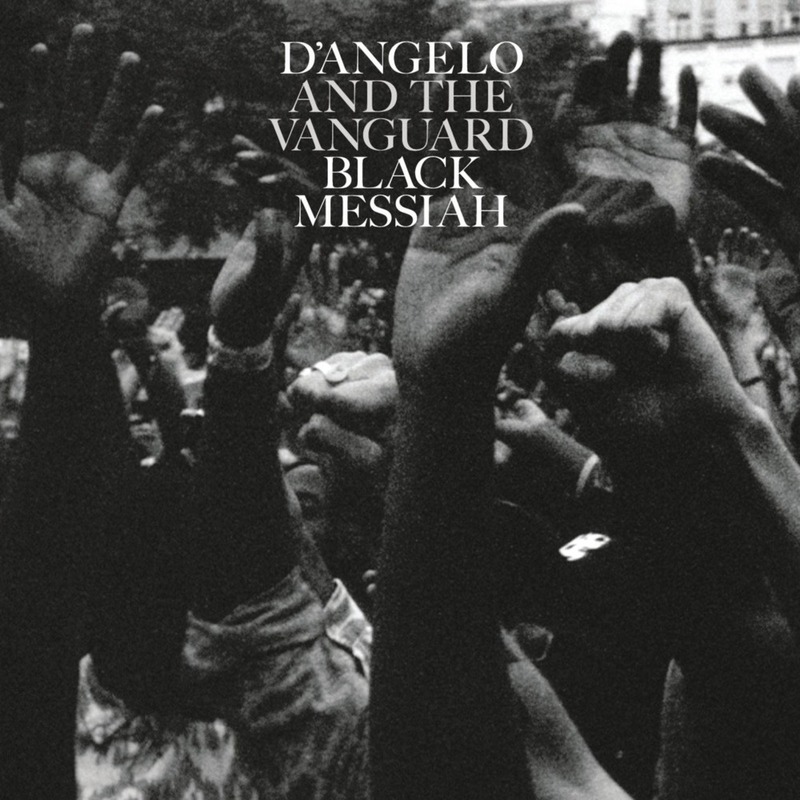 Sugah Daddy is the fourth track from Black Messiah, the third studio album by American recording artist D’Angelo. It was released on December 15, 2014, by RCA Records, bringing an end to his 14-year hiatus that followed his 2000 album Voodoo. Black Messiah was among 2014’s most highly anticipated albums and was released to widespread critical acclaim, later being ranked as one of the year’s best albums. The album debuted at number five on the US Billboard charts and number one on the US Top R&B/Hip-Hop Albums, selling over 117,000 units in its first week. Black Messiah was promoted with the release of the single “Really Love” and a tour called The Second Coming. Giuseppe Henry “Pino” Palladino (born 17 October 1957) is a Welsh bassist. A prolific session musician, he is probably best known for playing with The Who(following the death of founding member John Entwistle) from 2002 to 2016, and D’angelo from 1996 to present day.